Audemars Piguet watches originated in Switzerland under the leadership of two men, Jules-Louis Audemars and Edward-Auguste Piguet. Both of these individuals contributed their own skills in the area of watch making and also to the business side of the company. The Audemars Piguet name was known since 1882 but it was not registered until 1889, and this is when the company is recognised as being officially founded. 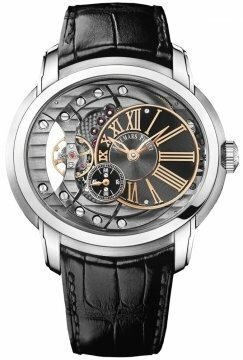 The company was located in Geneva, and it produced about 1200 very high quality timepieces between 1894 and 1899. Audemars and Piguet did not live to see the most successful days of the company. After both died in 1918 and 1919 the company underwent a period of fast growth fuelled by a much more recognised presence within the watch industry. 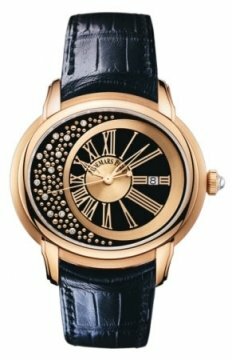 Like most watch brands Audemars Piguet suffered at the hands of the world wars and also the great stock market crash, but like most of the successful Swiss watch brands they came through these events. Audemars Piguet had many innovative ideas within this time such as producing the first skeleton watch, a design which many watches have today which symbolised complexity and skill. They also produced timepieces extremely thin the likes of which were never seen before. 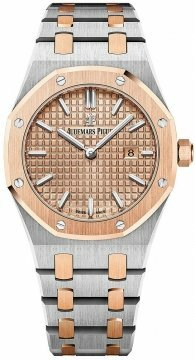 The Audemars Piguet Royal Oak offshore is one of its most popular models to date and comes in various designs and price ranges. It was the first octagonal watch and was seen as a revolution within the watch industry. Today Audemars Piguet has close relationships with a number of famous names and celebrities at present which helps to reinforce its public presence and association with quality watch making. 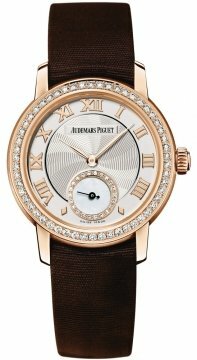 Its collections also include models such as the Jules Audemars watch which comes in a ladies and men’s variety, the Edward Piguet and also the Millenary collections.